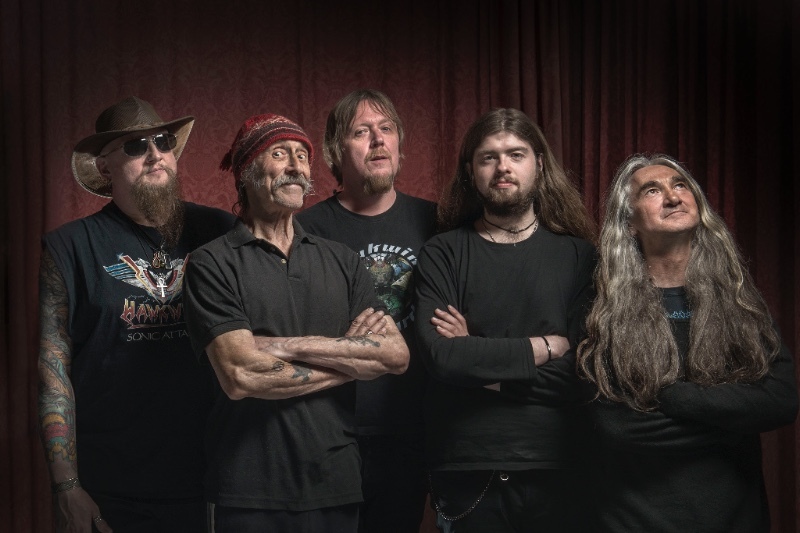 Having sold out the London Palladium 10 months in advance, Hawkwind are set to bring their brand new concept show In Search of Utopia – Infinity and Beyond to the Lowry Theatre, Salford, in October. 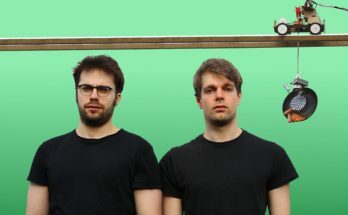 For the very first time in their illustrious career, the band will be joined by a live orchestra. The score for the show is produced by the legendary Mike Batt. Known as both the man who discovered Katie Melua and the musical mastermind behind The Wombles, he has had a stellar career across radio, film and TV working with musicians such as Roger Daltrey, Lemmy, Status Quo and Huey Lewis. 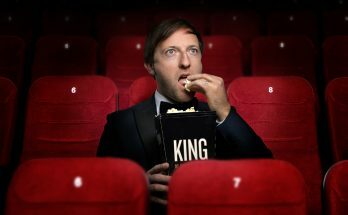 He has also has conducted some of the world’s greatest orchestras including the London Symphony and Royal Philharmonic. Where and when will Hawkwind perform their In Search of Utopia – Infinity and Beyond Orchestral show? When do tickets for Hawkwind at the Lowry Theatre go on sale? 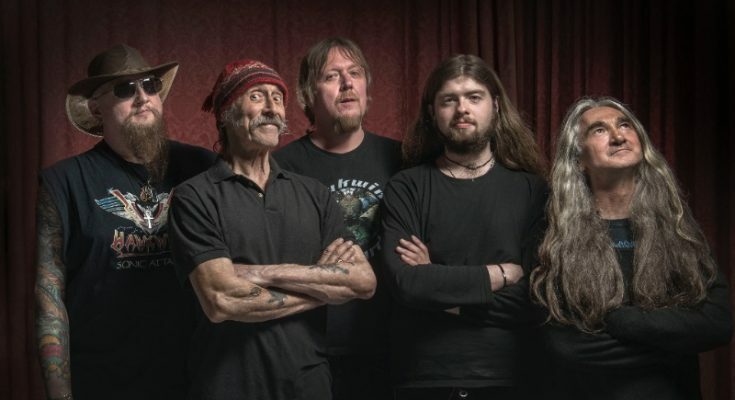 Tickets for Hawkwind performing at the Lowry Theatre go on sale on Friday 2 February. A presale is available from 9am on Thursday 1 February.